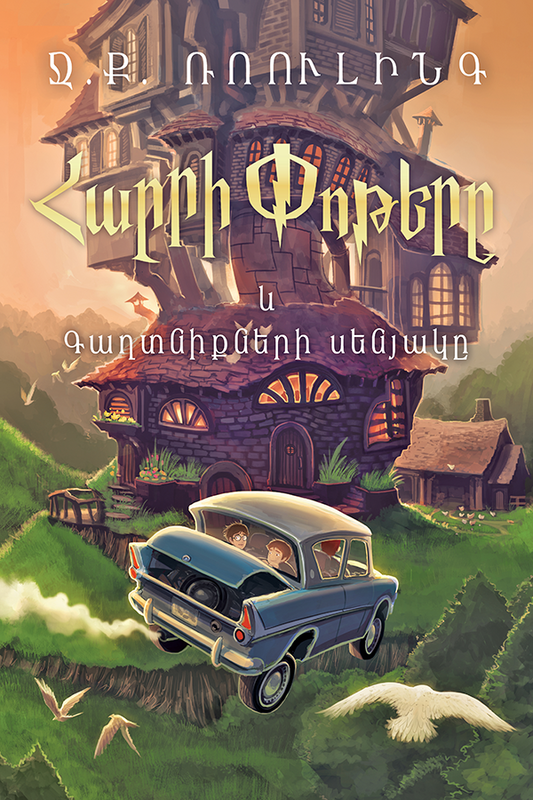 Harry Potter again spends the summer holidays at his aunt’s house with her unwelcoming family where he is treated rudely and badly. Soon Harry returns to school. At Halloween strange messages on the walls of school corridors appear which omen that the chamber of secrets built by Salazar Slytherin is open again and the Monster hidden there is set free again threatening to murder children of non-magical descent.